Homeschooling is a big decision for your family. You have chosen your course, found a local support group, warned the in-laws, and requested a handful of catalogs and magazine subscriptions. Maybe you even attended a homeschool convention. But once the decision to homeschool was made, you now have the pressure to find the perfect curriculum! Ahh!!! The homeschool curriculum choices are so overwhelming. 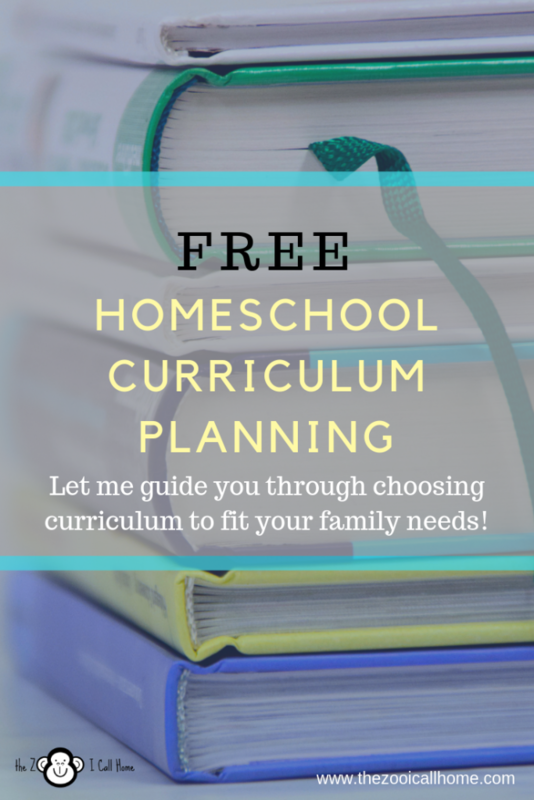 As a veteran homeschooler of over 16 years, I want to help you find curriculum that will work for your family. I’ve already done the research and tried out the products on my 8 children. I only recommend products I trust and have personally reviewed. AND I offer this service FREE of charge! That’s right! It’s simple really. Some of these companies pay me a percentage for referring you at no extra cost to you. And you don’t have to worry about me recommending products only because of the payback, because as I said before, I only recommend products I trust and are based on your personal profile so that it is likely to fit your needs and family. I even have curriculum choices I recommend without any referral fees because they are worth mentioning! I truly wish to support you in your homeschool adventures so that you can be successful and your kids will love learning! If you are interested in these services sign up as a subscriber and get access to this free service! !